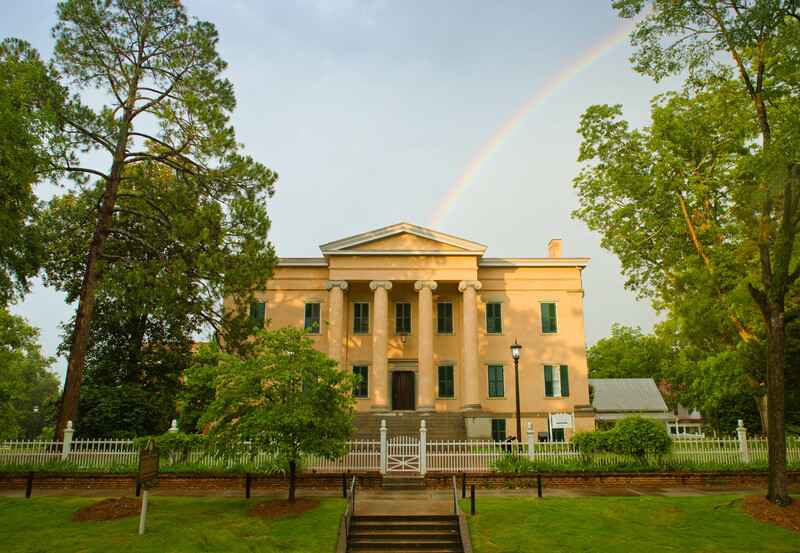 The Old Governor’s Mansion is an example of High Greek Revival architecture. 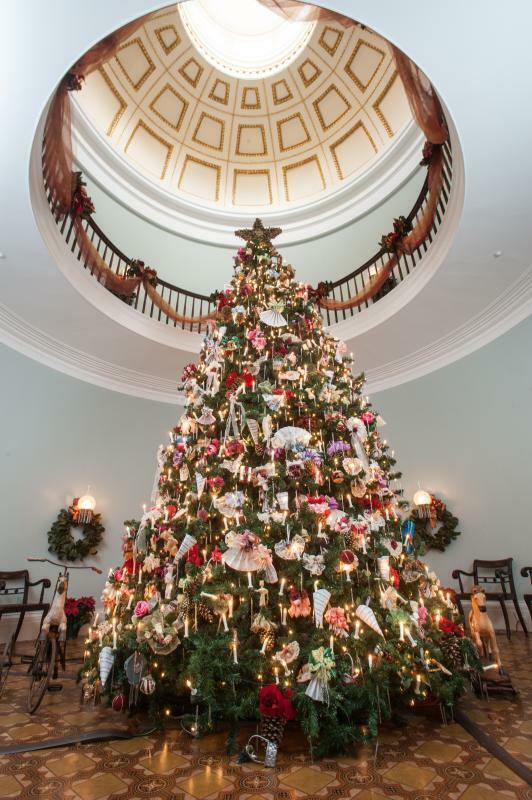 It was completed in 1839 by Charles Clusky, who was a noted architect and Irish immigrant. During the notorious “Sherman’s March to the Sea,” General William T. Sherman claimed the mansion as a “prize” on November 23, 1864. Sherman arrived in Milledgeville in a freezing rain in the late afternoon and was surprised to find the house stripped of carpets, curtains, and furniture of all sorts. In 1973, the mansion was designated as a National Historic Landmark and is also an accredited museum of the American Alliance of Museums. In 1889, the mansion was used as the founding building, and most treasured building, of Georgia Normal and Industrial College (now known as Georgia College). 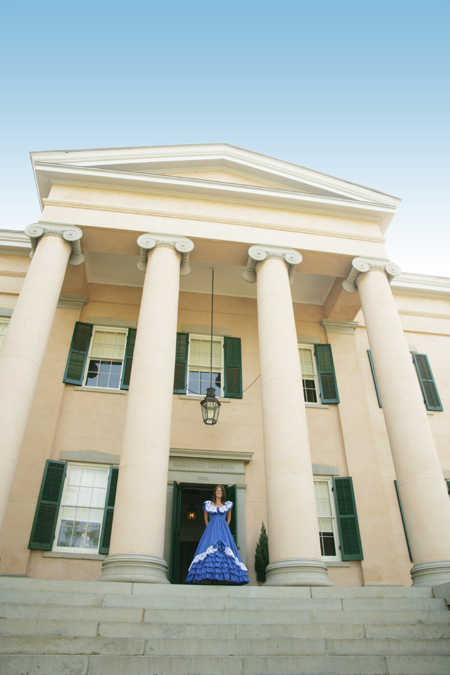 This past April marked the 10 year anniversary of the mansion’s restoration to the mansion’s appearance c1851. With re-exposed pine floors, as well new air conditioning diffusers and re-structuring of some of the main aspects of the mansion, it looks better than ever! ← Taking Shots in Milly. A Behind the Scenes Look.